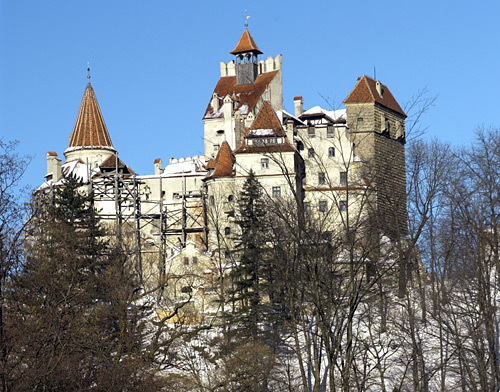 Some people will say that money doesn't have anything to do with Transylvania, but it does since it accounts for a lot when it comes to Gross Domestic Product (GDP) in Romania. Without a good source of income, the country would suffer a deeper recession, and this would mean that there would be a loss of jobs... and people would leave the area in search of better ones. This has happened before, and it is still happening in parts of Transylvania. 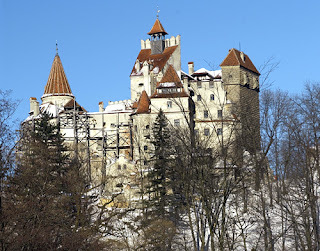 What does Transylvania do for Romania, in terms of making money for the country? The GDP of the region accounts for 35% of the country's figure. 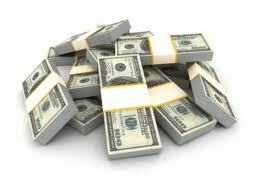 This is a large amount of money, and much of this comes from tourism and natural resources. Transylvania has gold and copper and other natural minerals found in the mountains, and another resource this area has is gas, which is found in many places in the southern area of Transylvania. With gold, there is a long history of people wanting this land for this precious metal. The Romans, in particular, built a famous city, Alba Iulia to help with keeping the people near a productive mining site. The extraction and sale of these natural resources creates jobs and other sources of income for Transylvania and Romania. However, another money-maker for the area which is more visible than underground mines are the many tourist sites that the country and area have to offer. 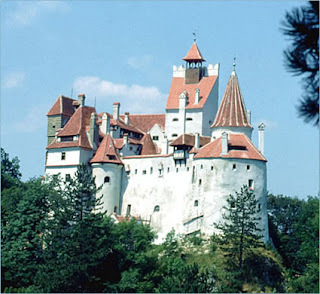 As an example, Bran Castle, which has over the years gained fame as the home of the fictional Count Dracula, is a well known tourist site. Over the years it has been restored or renovated. The Romanian economy faces challenges; after all, it is a part of the Eurozone, and relies on the sale of agricultural products and natural resources, the demand for which can change with other countries needs. The bright point is there is a movement within Romania to build up other parts of the economy. 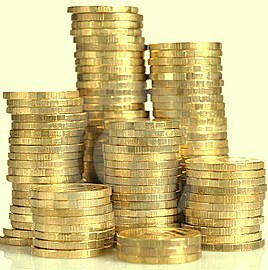 There is also a challenge of increasing the areas where people earn money. In some parts of Transylvania, where it is harder to produce food, there is a divide between what people earn and what they have in disposable income, but this holds true in all countries. Money is an issue, but it is something that all places face, and something that Transylvania and Romania will work through.